Twisted Pixel has become one of our favorite game developers recently. With its wonderful execution of The Maw and ‘Splosion Man, their track record is two for two, and now they’re looking to bat a thousand with their third project that will be announced at PAX later this week. Company CEO Michael Wilford shot over an e-mail stating the company’s next original IP will be on display on Friday, Saturday and Sunday at 4pm Pacific time. There won’t be any live gameplay – only a short video presentation to whet our appetites. 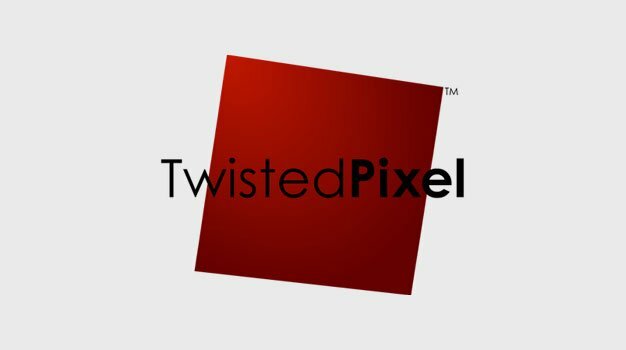 The video can also be watched over and over again over on Twisted Pixel’s website following the presentation.